India tops the list of countries with the highest number of diabetes patients making it the ‘diabetes capital of the world’. However, according to the experts, timely detection, right eating habits and management can help patients lead a normal life to a great extent. Among the various food for diabetics that you need to avoid, rice tops the list. The reason is white rice will make your sugar level shoot through the roof. The problem is in a country where carbs are a staple, avoiding rice can take a lot of efforts. So, if you too are looking out for ways to avoid eating rice, we are here to help. The blog discusses some of the dos and don’ts of eating rice for diabetes patients. 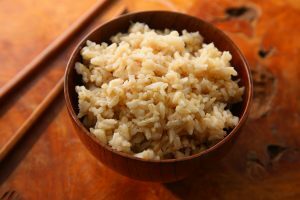 Though you can switch to brown rice, however, you need to eat brown rice in control. Eat less rice and replace it with other pulses, which can also help in reducing the chance of diabetes by 36%. 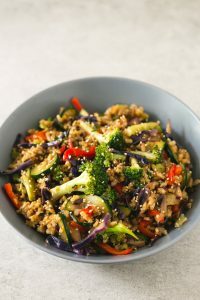 Instead of filling your food plate with brown rice, add a lot of vegetables and sprinkle some brown rice on top. By doing this you will satisfy your craving for rice and also control your sugar levels without much efforts. This is another important step to control your sugar level. Keep a proper check on per rice servings. Ensure that you don’t have more than 5 servings of rice in a week. Eating more than 5 servings also increases the risk of developing Type 2 diabetes. If you don’t feel full without eating rice, you can include food items such as quinoa, buckwheat (kuttu) and dalia with a lot of vegetables. Those were some of the healthy ways to include rice in your diet if you have diabetes. Considering the rapid increase of diabetes in India, it is necessary to control your eating habits. 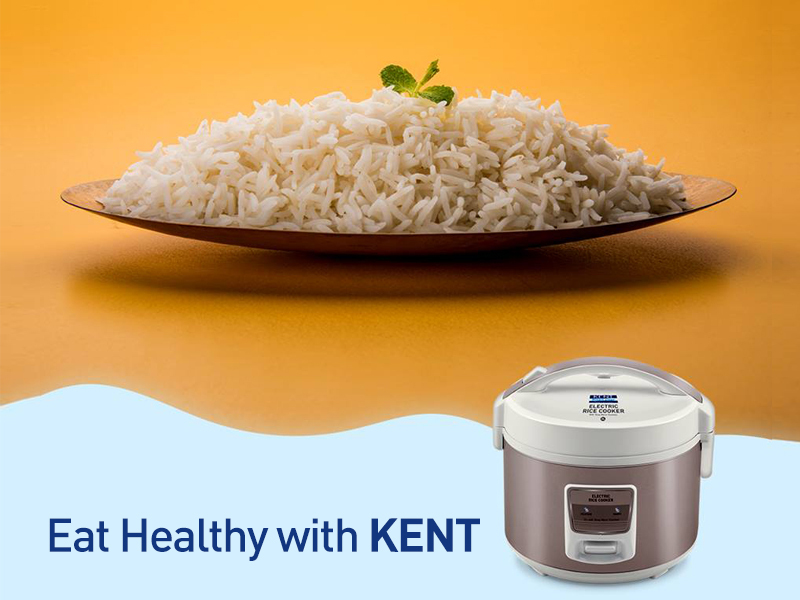 Though many people find it difficult to cook brown rice, KENT rice cookers make it easy to make perfect rice without any hassles. The automatic operation, keep warm function, pre-set functions and delay start functions make the appliance extremely easy to operate. Click here to check out our range of electric rice cookers.